Look at this sorry collection of bits and bobs from my make up drawer. Yes, it could be said I’ve got form where it comes to over-spending on foundation. This is my current collection. But you don’t need to have a drawer full of half-used pots & bottles. 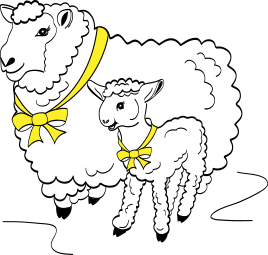 I, Mrs Mutton, will save you. Like the tiny half used pots of paint testers, most of my collection of foundations were bought because I thought they were THE answer. But then the light shone in a different direction and it became very clear they were the WRONG answer. Come to think of it, the comparison with paint tester pots is a good one. 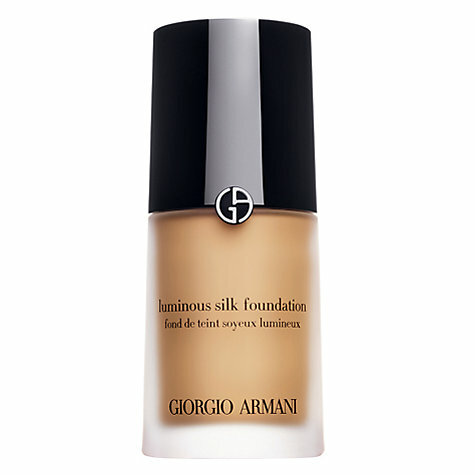 Foundation is, after all, essentially skin coloured emulsion. You can’t tell the colour from what it looks like in the jar; it works best with a little preparation; hell, it even needs a brush to put it on properly. I love this analogy. 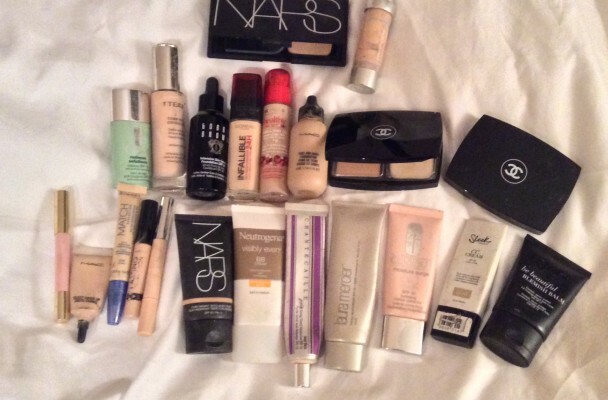 Here is what I’ve learned about buying, choosing, applying foundations. If you just want the reccos, scroll down for a few of my own (and my friends’) favourite products. After all, you don’t want to end up like some saddos with about three hundred quids worth of tiny flesh coloured bottles cluttering up the house, now do you? Doubtless in order to expand the market further, cosmetics companies have started to make foundations and bases that do more than apply a tint. So it helps to have a goal in mind. Sun damage? 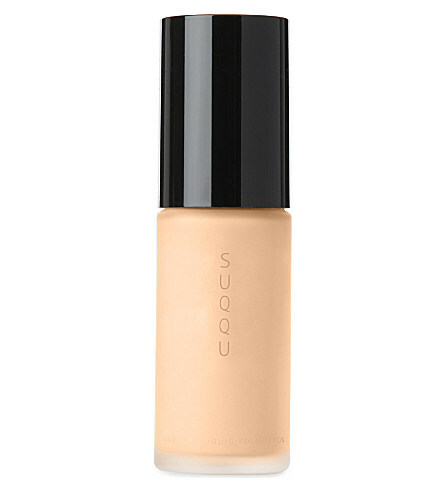 You’re going to need a heavy coverage (and a good concealer). Dull, parched looking skin? You need light enhancing products. Red patches or rosacea? 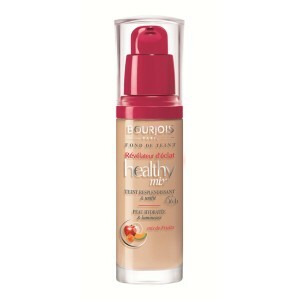 Try Clinique Redness Solutions; Anti-ageing? 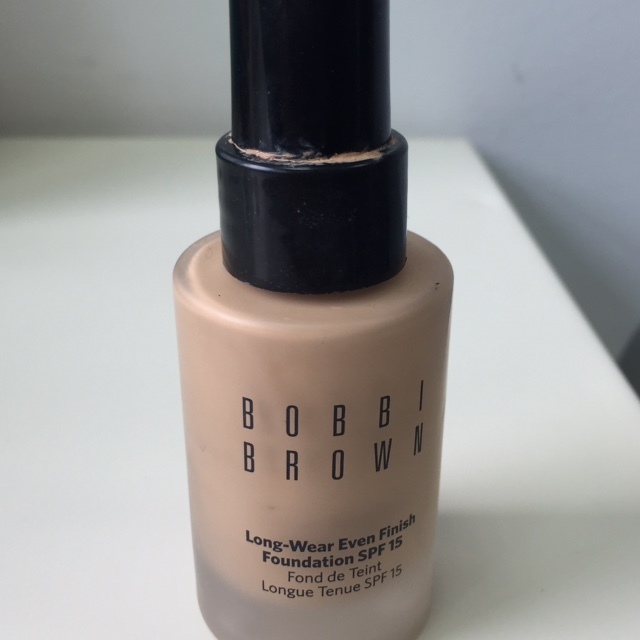 There are serums galore (like one of my favourites, Bobby Brown Intensive Skin Serum Foundation – see below). There’s nothing wrong with just wanting to look as if you have fabulous skin. You’ll find most of the products below promise just that. Unless you’ve used it before, it’s difficult to buy foundation in a high street chemist. Yes, there will probably be testers, (in Superdrug they may look as if they’ve been mauled by impatient bears) but there will be few mirrors and too much strip lighting. To increase your chances of not chucking away a tenner, take your own mirror; dab a couple of shades of tester (if there are any) on your cheek or chin line; stand outside in daylight with your mirror and see what you think of the colour and finish. If there isn’t a working tester, walk away – they don’t deserve your hard earned spondoolicks anyway. Department stores etc, are more reliable but goodness, aren’t they overwhelming? If you feel like a complete babe in the woods when confronted by a wall of smiling cosmetic assassins, be a ninja right back at them. Pick a counter and tell them what you want. If you don’t like the offer, channel your inner warrior and move on. You can expect to pay upwards of £30 for a good brand so its worth getting it right. Since we are amongst friends, let me raise the issue of open pores. For many of us in our middle years. large chasms like open cast mines appear around our noses and cheeks. And there is nothing foundation make up like setter than nestling in them, so you end up with a nose full of little beige dots, like an early Damien Hirst. Unless you want to invest in special lazery, burnt kind of treatments, the only known cure for these is the temporary fix you can get from a good primer (those that claim to be specifically for open pores are, in my experience, no better than any basic primer). 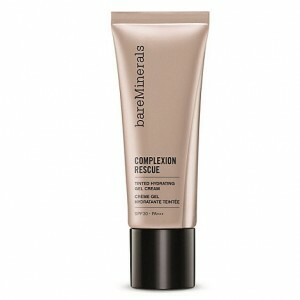 Use it generously where your pores are noticeable so your foundation doesn’t sit having a party in them. On the topic of primers, think of these as your undercoat. Some “blur” (I like Dermalogica’s “Hyperblur”) but can leave your skin looking like it’s made of suede. Some are “light enhancing”, but can make your skin look like the Tin Man in The Wizard of Oz. 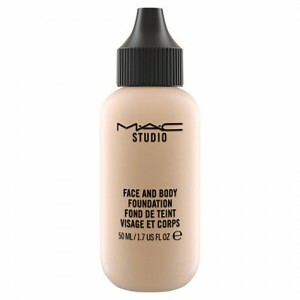 I had a slightly bad experience of the cult product NIOD “Photography Fluid Opacity, 12%” which made me look weirdly pearlised and shiny and shrugged any make up I put over it right off my face. 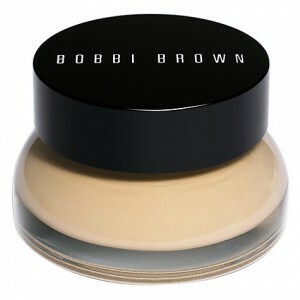 But mixed WITH foundation rather than underneath, it works beautifully (though it makes your foundation lighter). A top tip if you find primers tricky. 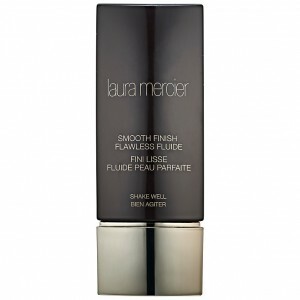 All of them make your foundation last longer – as well as doing that magic pore thingy. In my usual desperate quest for the elixir of eternal youth I’ve been using this NIOD skincare range from Victoria Health. These are, on the whole, appealing, well thought through products ( NOT, in my view the really expensive copper serum stuff – NIOD Copper Amino Isolate Serum, 5% which smells like something concocted in ‘O” level Chemistry, lasts for less than 10 days, makes your face blue and costs £130). The downside is they are jam packed with silicon so everything you apply after slides right off your face. Similarly oil based moisturisers. 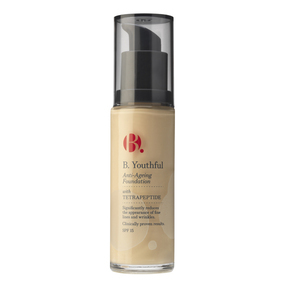 Do your moisturising long before you put on your make up if you can, but if you, like me, virtually put on your make up in the shower, then make sure you don’t use anything too rich or heavy – a lotion rather than a cream is best for make up prep. If you are a whizz at these things and have your own Vlog about make up application you will doubtless be blending colours together like billy-o to get the exact match for you. Whilst I can manage with a single coloured foundation most of the year, for tanned face days…moments… I buy a slightly darker colour. Then I mix it with my usual colour to let it down a bit as the tan fades. (Actually the Photography Fluid Opacity mentioned above, will lighten any foundation). Alternatively, just use bronzer for those tanned times. Then you won’t have to keep going through this whole palaver. My dear old Ma used Helena Rubenstein for years which made Mother’s Days, birthdays etc very easy. I thought I would never wear make up again when Donna Karen’s tinted moisturiser was discontinued in 1995. As you can see, I recovered. Most of the new make up I try is because someone – my sister M, my friend W, a beauty blogger – recommended it. My friend Linda swears by the Suqqu range. It’s not cheap at £58 but then she’s a classy gal and doubtless does not have a drawer full of rubbish foundation like moi. Head to Selfridges, Harvey Nix or Harrods to test it out. This comes recommended by my friend Caroline. It’s a lighter level of cover, but if I tell you that when she came into the office wearing it, everyone commented on how great her skin looked you will be haring off to buy it. My dear friend Kellie’s favourite and she has that Celtic skin like porcelain, darn her. Almost everyone recommended this product. It attracts a lot of love. Light cover but gives you an excellent glow. This gives tinted moisturiser level cover but in a much heavier formulation for dry skinned types – or in Winter. It smells wonderful and gives quite a noticeable sheen so be careful. I bought this for Ms Lamb and it looks lovely on her – velvety but with just enough glow. The range of colours is good too. This is a classic and I urge everyone to have it. Not only is it a great foundation, it is long lasting, goes on like a dream and you can use it on your legs and arms if you are, as I am, constantly covered in bruises. Actually, that sounds really bad. Can I point out all bruises on my limbs are caused by my own clumsiness and by no outside agency. MY favourite high street choice (although I hear good things of the Boots No 7 range). A good basic for when you’re broke or in urgent need. 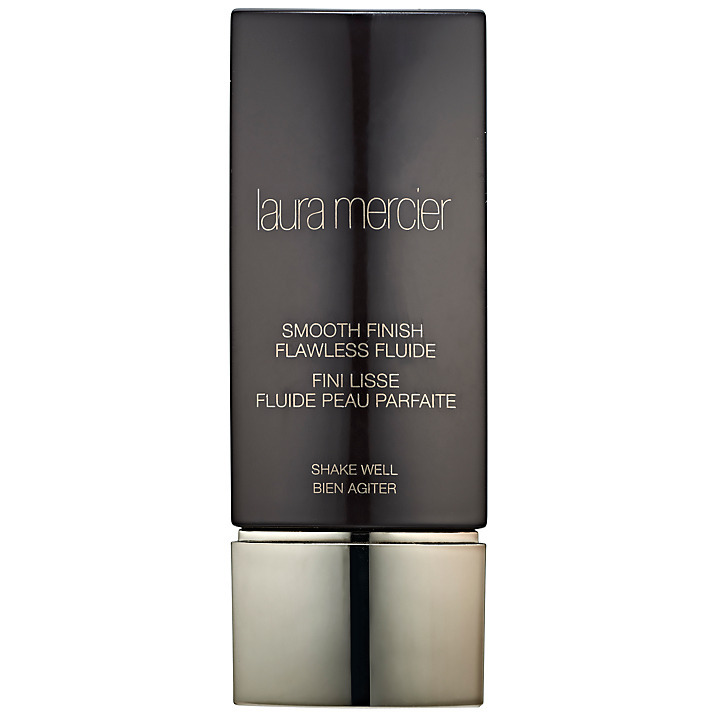 My lovely friend Wendy, who won’t like me saying this but always looks absolutely gorgeous, discovered this Superdrug bargain and considers it a very good substitute for Laura Mercier below, which she always likes. This is Wendy’s number one choice. I believe she wore it at her wedding last year, but it might not have been the only reason she glowed. I’ve never used this but I’ve barely read a make up blog that doesn’t rave about it. 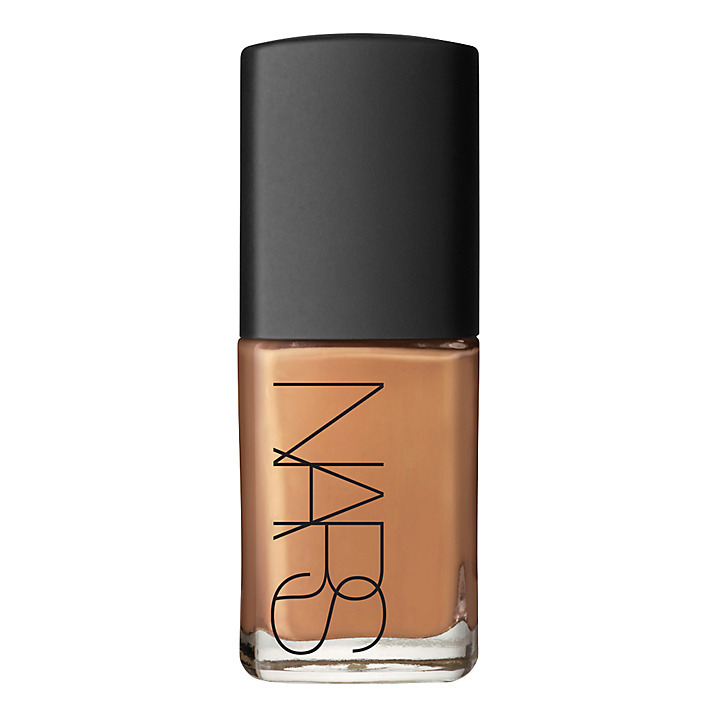 It has over 20 different shades and a finish like a fresh peach. Surely all those beauty editors, make up artists and bloggers can’t be wrong?